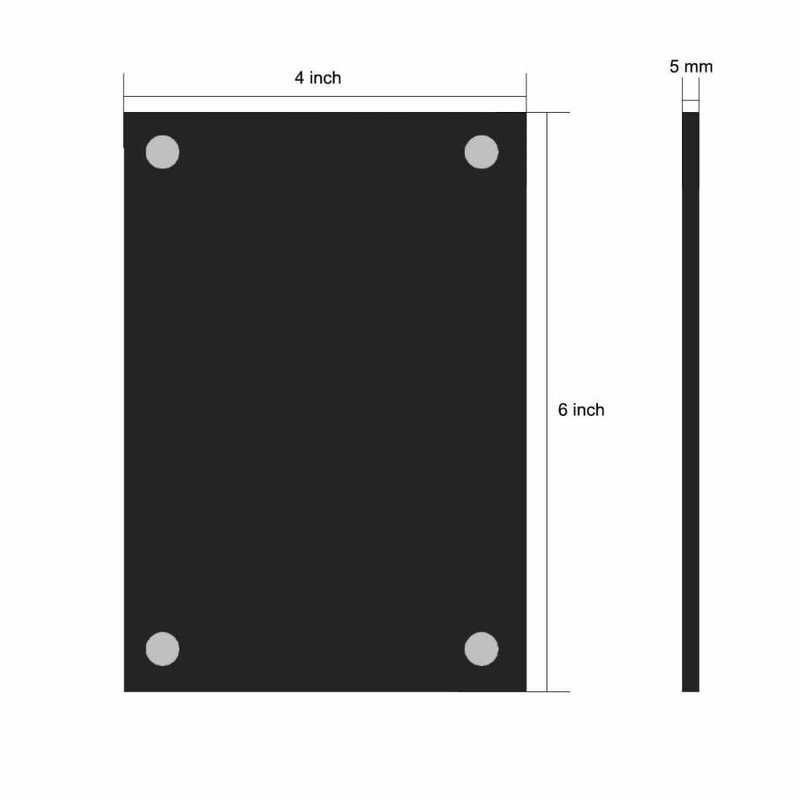 Planning to set the beach on fire? 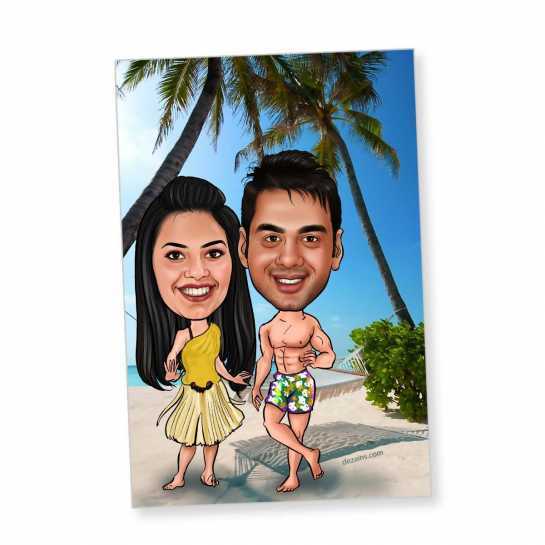 This caricature magnet has just the perfect idea of portraying you and your boyfriend in the most alluring outlook which will make everyone go crazy. The hand drawn picture of the couple on the magnet says it all.